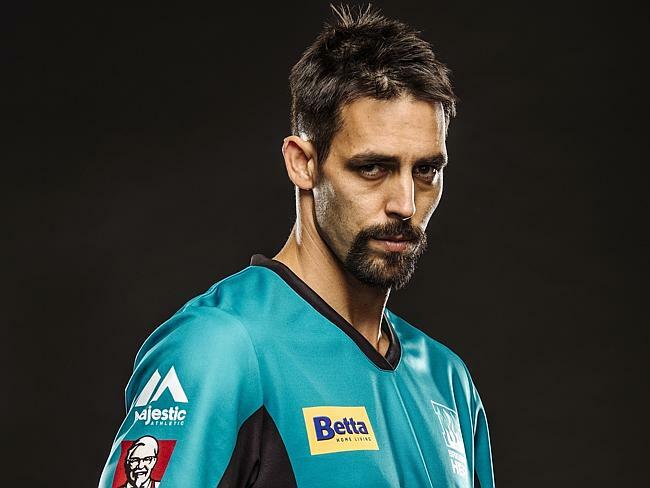 Mitchell Johnson, the impressive fast bowler of Australia has stunned his fans by announcing that he will be skipping the upcoming Big Bash League. And the reason that he has given for not being available for the ensuing match is he wants to give his body some rest and, of course to enjoy some quality time with his family. The unavailability of Mitchell Johnson may cost dearly to his team since Adam Voges, Mitchell Marsh, Nathan Coulter, Shaun Marsh will not be playing for the Scorchers as BBL will be going to run parallel to the Australian international home schedule. But, the silver lining in these clouds is that Johnson’s management has said that he would be available for the next summer BBL. While talking to cricket.com.au Everard expressed his opinion that to see play a player of the caliber of Mitchell would have been a real delight. He, however, expressed satisfaction over the quality of the players that will be playing in this season—both in terms of domestic as well as overseas.